Hello everyone. Twenty reviews this month which is nice to see, including some regulars. 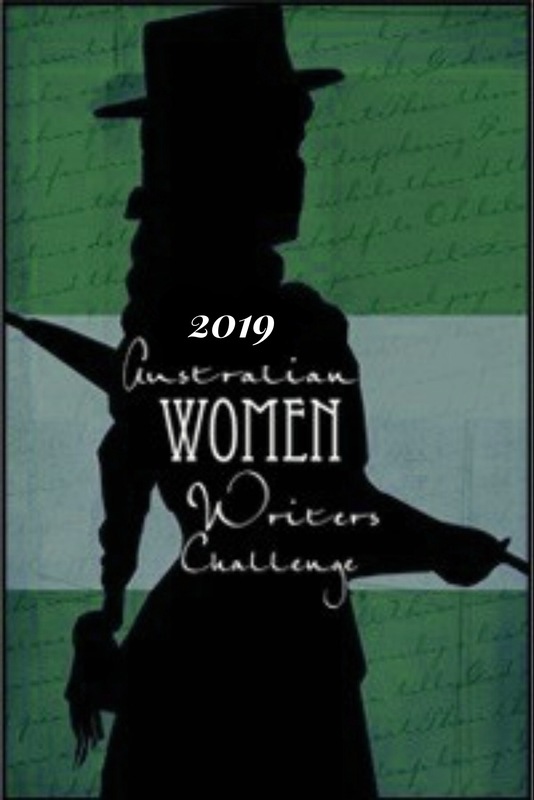 The Anchoress by Robyn Cadwallader, Razorhurst by Justine Larbalestier, The Soldier’s Wife by Pamela Hart and Wild Wood by Posie Graeme-Evans have all been featured in the last few months. The July reviews can be found here. 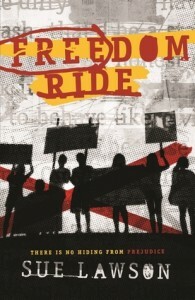 Also on indigenous issues is Freedom Ride by Sue Lawson. 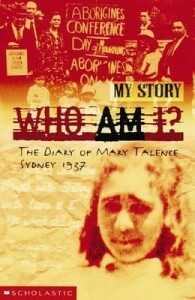 “In the summer of 1965 racial tensions in the town are at boiling point, and something headed Walgaree’s way will blow things apart.” Mel from Subversive Reader concludes: ” I thoroughly enjoyed this book and I’m really glad that there’s Australian Historical YA dealing with this part of our history. I really hope more authors tackle this political and social history into the future.” I’ll second that. 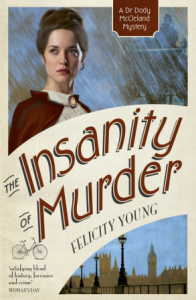 We have murder mysteries, social history, fairy tales and more. Quite a selection. What will you choose to read this month? 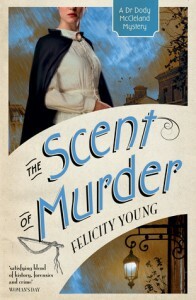 But I also have an ARC of a rather gorgeous Regency YA book (with a supernatural twist!) that I’m looking forward to. I’ve just ordered the first in the series from my local library, lol. What a variety in just 14 books Debbie. Fascinating to me how much historical crime is out there. I wonder why people write historical crime rather than contemporary crime? 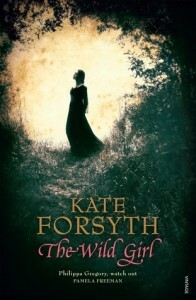 I still haven’t got to read Kate Forsyth but I’m so keen to read The Wild Girl. 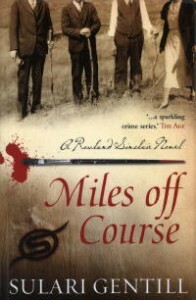 And, I’m fascinated that there’s historical fiction about the Freedom Ride. Wunderbar! Yes, it was a good mix. 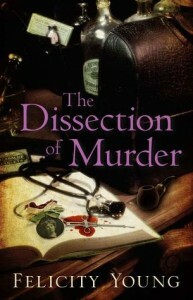 I’m finding that I have been drawn to crime fiction lately. Not historical crime fiction but crime fiction written 60 years ago as contemporary but now of course historical. Maybe its a nostalgia thing.